With the colder months quickly approaching, remaining proactive by prepping your home for fall and winter will help ensure no major issues or repairs arise, especially for things that are preventable. While these 5 helpful tips for winterizing your home may be tedious, they are certainly well worth the time and effort, helping you avoid unnecessary stress (and added expenses) as the season changes. Before the temperatures begin to drop, drain all water from your outdoor faucets and garden hoses, as well as any in-ground sprinkler pipes. Identify pipes within your home that may be prone to freezing, and consider some of these options to ensure they remain warm once the temperature declines. Are there any areas within your home that warm air can escape and cold air can enter? Consider weather stripping areas around doors and windows that have gaps, replacing any items that may not make it through the colder months. Ensure air filters for your heating system are new and that your furnace is in fine working order. If you have a fireplace, have it swept, and keep firewood on hand in an area that is both dry and pest free. To make room for items you will need during the winter, such as a snow blower or seasonal decor, consider renting a self-storage unit nearby to keep your spring and summer items, maximizing space within your home. With storage facilities available that fit nearly any budget, finding one that is well suited to your needs is simple and affordable. Clean out gutters before and after leaves start to fall so that they remain in good working order when more hazardous winter-weather approaches. Failure to do so could result in a hefty damage, whether your gutters break completely from the weight of debris or water begins to seep into your house. While not the most exciting or easy task, it’s definitely one of the most important. While we’re confident he’s not talking about home maintenance and organization, we’re certain that failing to prep your home will result in a very long winter and recovery period. 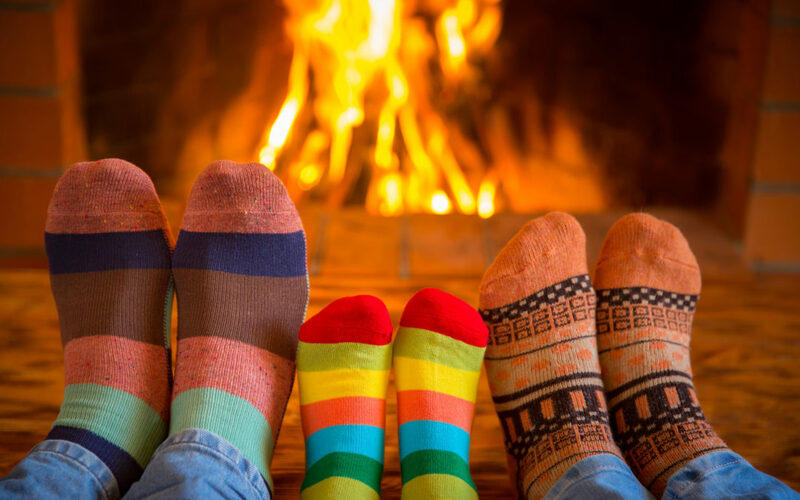 By taking a little extra time to tend to your plumbing, your home’s energy efficiency and your furnace, as well as and clear out any clutter, you should be on your way to a worry and repair free winter!